Only if you have celiac disease, when gluten (a protein in grains) damages your small intestine. Experts no longer think gluten causes rashes, stomachaches, or weight gain in people without the disease. It can’t hurt to skip gluten-rich foods like cookies and white bread. But don’t ditch whole grains unless your doctor says to. They fill you up and are full of healthy nutrients. Is a Daily Glass of Wine Healthy? Not for everyone. 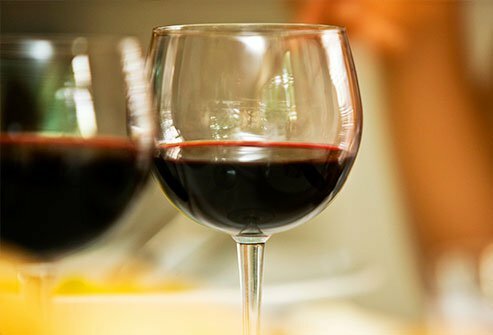 Small amounts of alcohol may stave off heart disease, and lower the odds of stroke and diabetes, too. But heavy drinking ups your chances for liver and heart damage, plus breast, colon, and other cancers. If you don’t drink, don’t start. If you do, limit yourself to one drink a day if you’re a woman, or two if you’re a man. Are Short Workouts Worth It? Yes. Longer is better, but you can get by with quick bouts of activity when that’s all you have time for. The CDC suggests 150 minutes of moderate-intensity aerobic activity each week (like walking or biking at a medium-fast pace), plus two sessions of muscle-strengthening exercise. Several 10- minute bursts of exercise each day can get you to this goal and help keep you fit. Yes. The U.S. has some of the safest drinking water in the world. 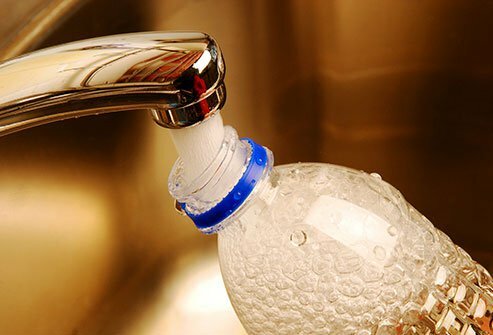 Unless your water comes from a small community system or private well, the Environmental Protection Agency (EPA) checks it closely for bacteria and harmful chemicals like lead. 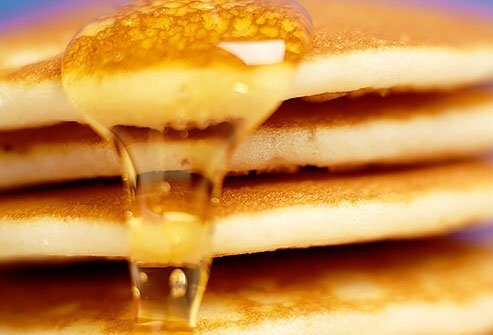 High-fructose corn syrup, which does come from corn, gets a bad rap. But your body processes it almost the same way it does “table” or “regular” sugar, which is made from cane or beets. Your best bet is to go easy on both. High amounts of any added sugar can lead to weight gain and problems like high blood pressure, type 2 diabetes, and heart disease. 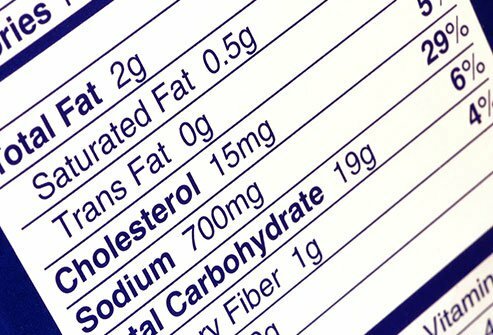 Does Cholesterol in Food Count? 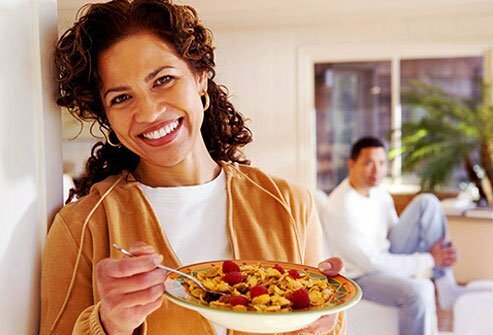 Obesity, inactivity, and a poor diet can do more to raise your cholesterol than an egg. The real bad guys are the unhealthy trans fats and saturated fats found in meats, dairy, and processed foods. Opt for low-fat dairy and lean meats, read labels, and watch your carbs and portions. If your numbers are high, ask your doctor what foods you should avoid. 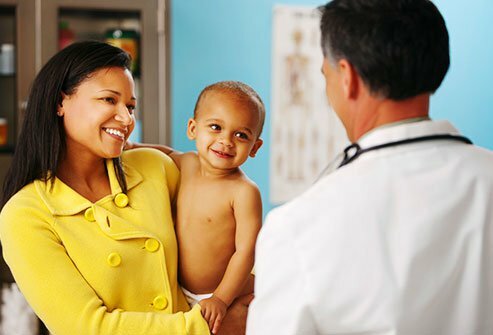 Do Vaccines Cause Autism Spectrum Disorder? No. A 1998 study that claimed Autism Spectrum Disorder was caused by the measles, mumps, and rubella (MMR) vaccine was based on faulty research and was later retracted. Meanwhile, several other more recent studies show vaccines have no connection at all to autism -- but they do lower kids’ risks of getting dangerous health conditions like whooping cough and polio. Reheat those leftovers. 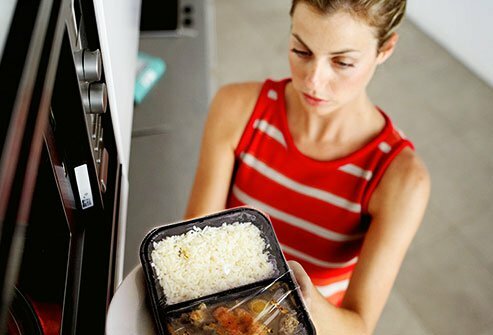 Microwaves don’t make food “radioactive.” All your microwave does is make the water molecules in food move, which creates friction that heats it up. Microwaves do create a small magnetic field but a lot of work goes into making sure there’s not enough to cause problems. Just don’t use one with a damaged door. It’s unlikely. Most research -- including a study of more than 420,000 people over 20 years -- says there’s no connection between brain tumors and cell phone use. A more recent study, though, found a link between a specific type of brain tumor called a glioma and heavy cell phone use. 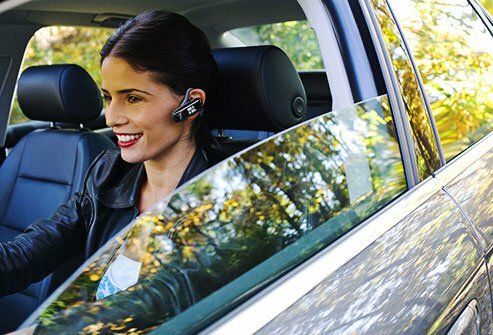 If you’re worried, wear a headset, use the speaker, and limit your phone time. Can I Be Fat and Healthy? Experts aren’t sure. 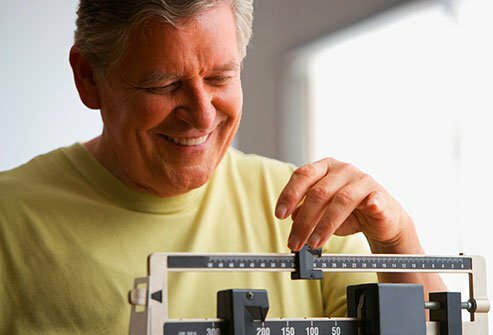 One study said heavier people may outlive lighter folks, but most research shows that those who carry extra pounds are more likely to get heart disease, cancer or die before thinner folks. Your best bet: Do what you can to get healthy. Stay active every day and eat a balanced diet. Lose some weight if you need to. Katz, D. Public Health, March 2014. McFarlane, D, Preventive Medicine, October 2006. Gina Solomon, MD, MPH, deputy secretary for Science and Health, California Environmental Protection Agency. Murch, S. The Lancet, March 2004. Godlee, F. BMJ, January 2011. DeStefano, F. The Journal of Pediatrics, March 2013. Johansen, C. Journal of the National Cancer Institute, February 2001. Flegal, K. Journal of the American Medical Association, January 2013. Kramer, C. Annals of Internal Medicine, December 2013.